The art to color or paint is ideal for everybody, it is a great wait of entertainment and a good activity for relaxing, but it also allows us to express our feelings through painting. If we think about children and relate them with this activity it not only entertains but also allows them to develop their skills. 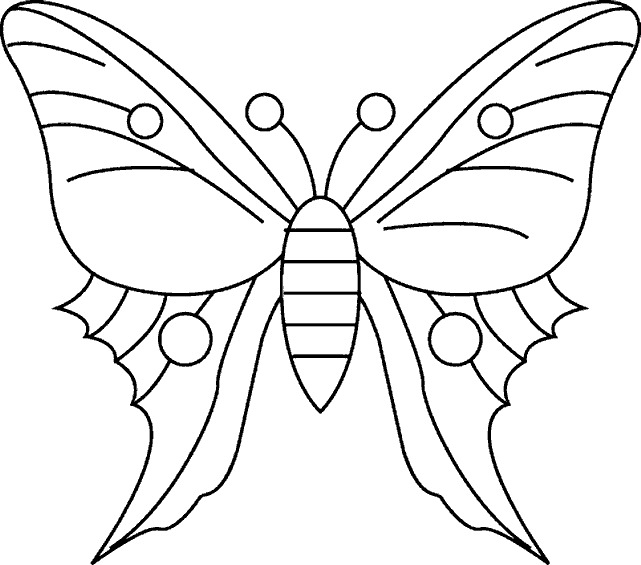 Below you are going to find interesting designs of butterflies with great and original designs that allow to decorate their wings in an amazing way. 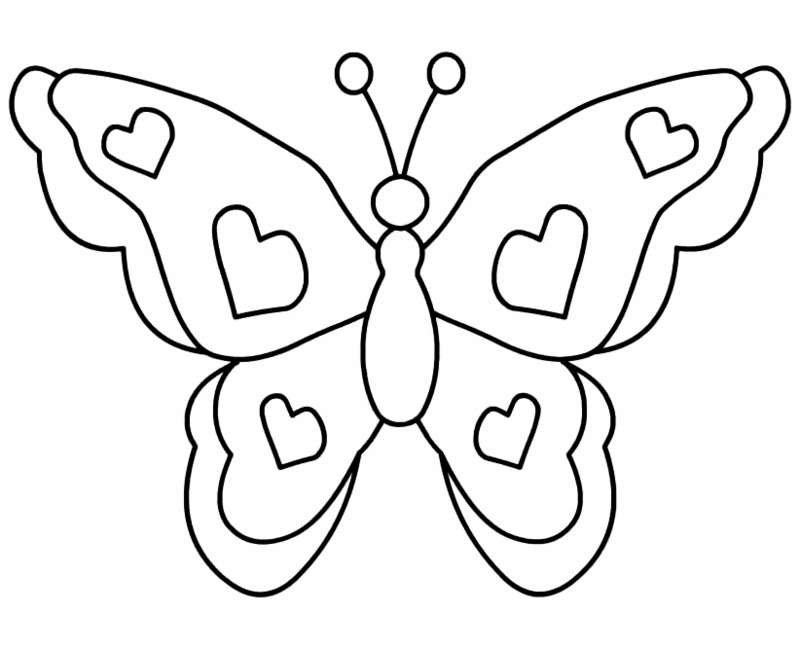 A butterfly with open wings and hearts on them. 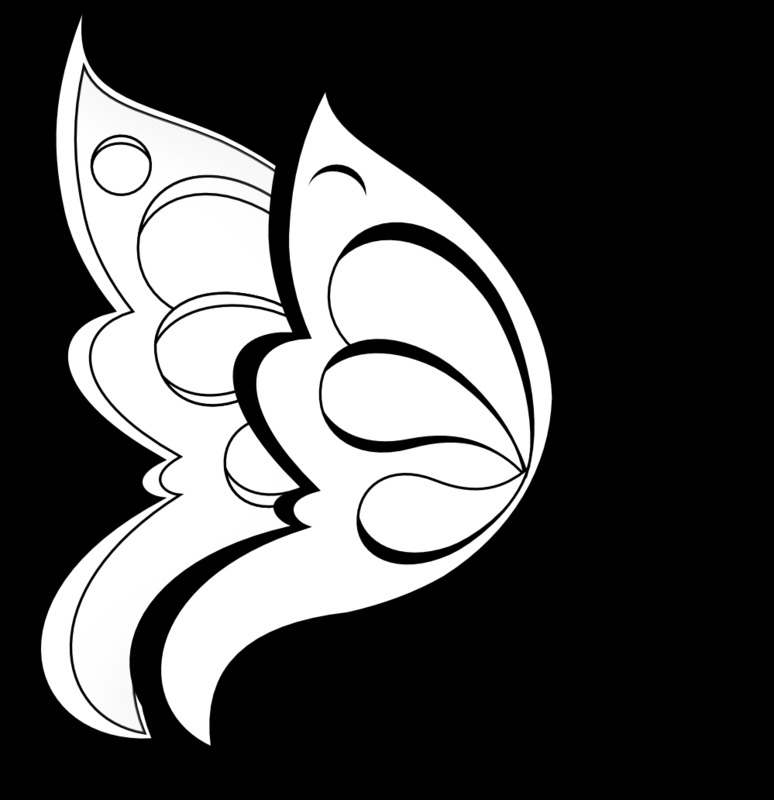 A butterfly with wings with different designs, including lines, ovals and spherical shapes. 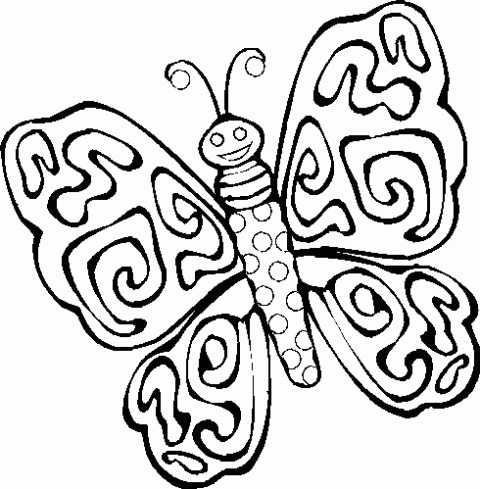 A butterfly with lines and curves and with a smiling face. 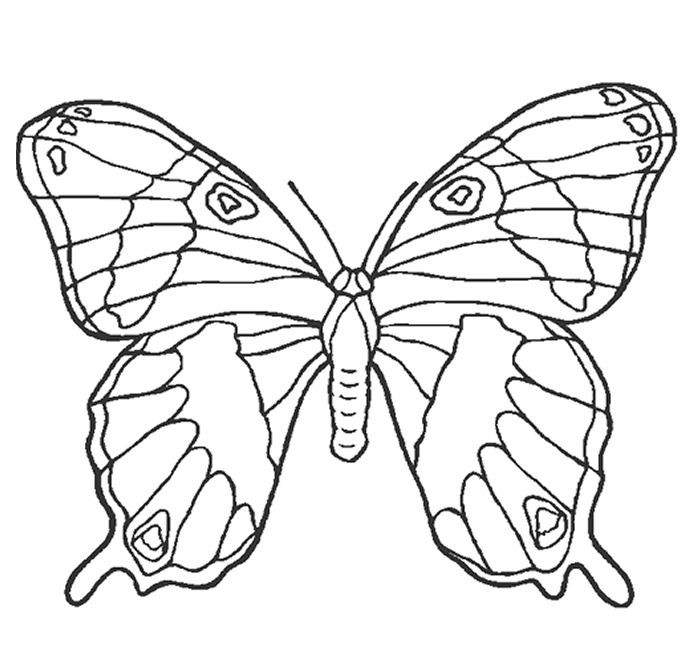 A butterfly with lines and circles. 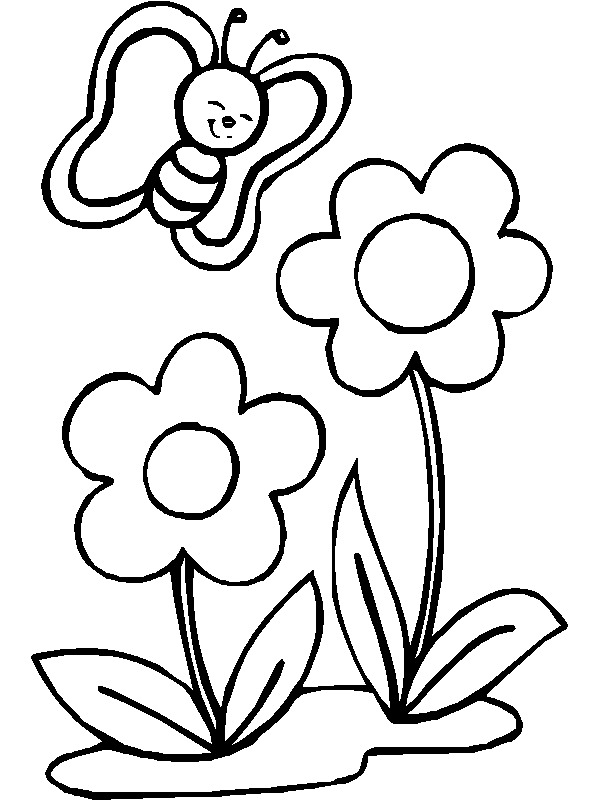 A butterfly flying over a pair of big flowers. 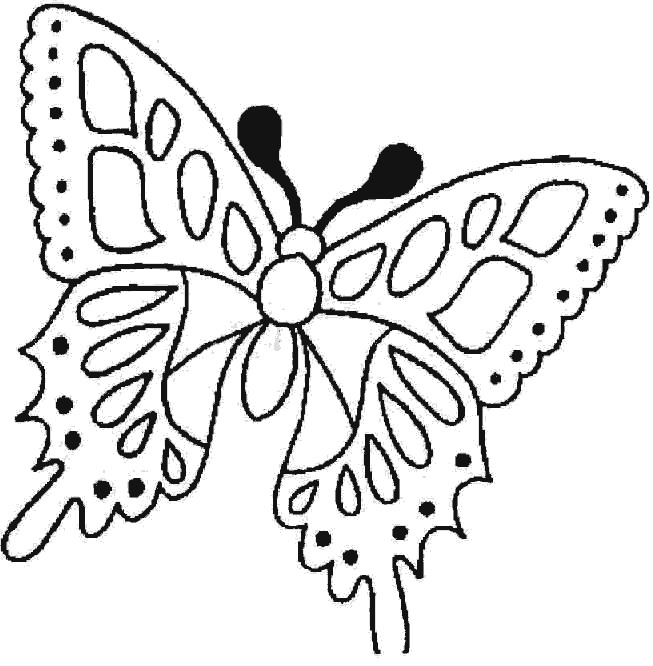 An image with a butterfly with ovals, squares and points. 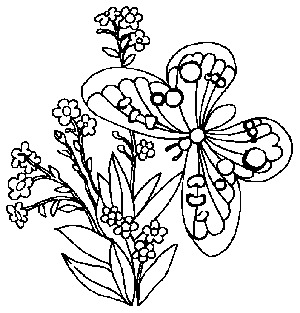 An illustration with a stylized butterfly with delicate wings and ornaments in shape of teardrops. 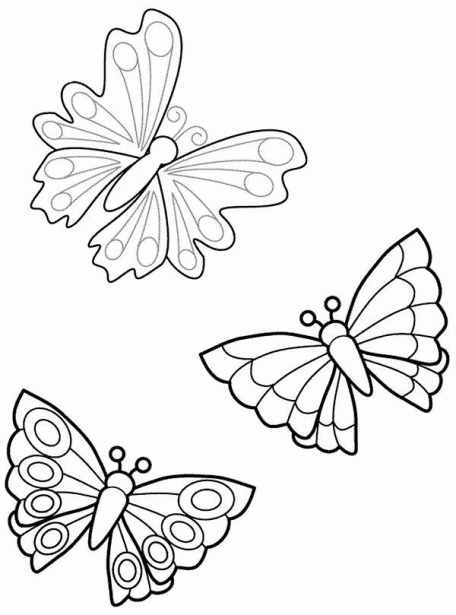 Butterflies with different designs on the wings, all of them perfect to color. A butterfly flying over some flowers.